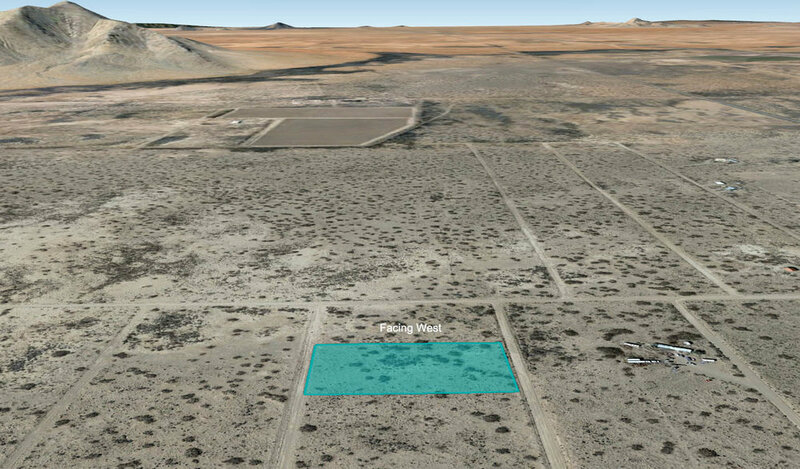 Located just south of Deming in the shadows of the Florida Mountains, this two acre lot (four adjacent half acres) is part of the Deming Ranchettes, a subdivision consisting primarily of half acre lots created and subdivided for residential purposes back in the sixties. Because this area was designed with a residential community in mind, it’s easy to find homes and power lines throughout the region, and not just in the more densely developed sections closest to the Interstate. Additionally, because this is a flat lowland area, all of the roads that were platted out and graded decades back are still in surprisingly good shape, making this both an easy place to get around and build in. Furthermore, because this property sits so close to Deming (the county seat) you’ll have easy access to the Municipal Airport that is there as well as the Amtrak rail line which has routes running the southern part of the US from Florida to California, making travel a lot easier than you’d expect from this sleepy desert town. 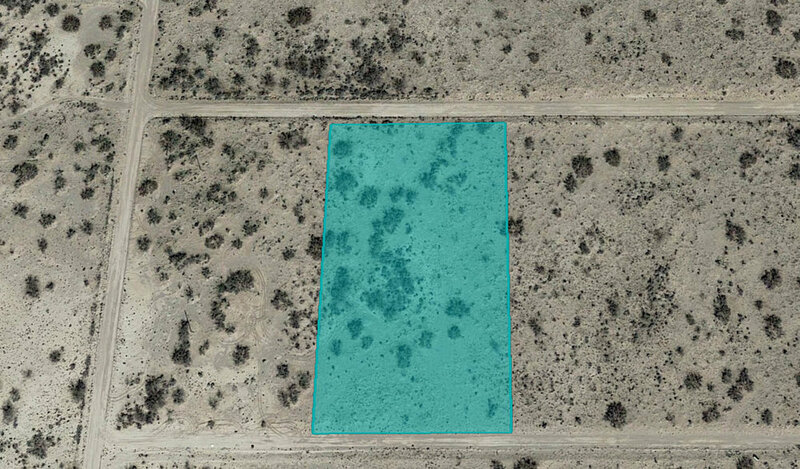 This property is located on Camilon Rd SW just south of Lamitar Rd. This road is well maintained and can be accessed and navigated by any vehicle type. Power lines can be found running along nearby Carlito Rd SW (roughly a tenth of a mile west). Additionally, there is power along Lamitar, meaning getting power extended to the subject property should be neither difficult nor expensive. This particular lot sits within the path of development as a number of houses can be found along Lamitar as well as the nearby streets to the property's north. As this area gets built up, you should expect property values to steadily increase. Situated only a half mile away is the 418, a major highway which runs parallel the I-10 and will help get you in and out of nearby Deming faster than using surface roads. Per county zoning regulations, you may RV on this property for 30 Days at a time, and longer if you have a building permit. Rock Hound State Park is within a ten minute drive of this property and Elephant Butte Lake, the biggest lake in the state, and White Sands National Park are both within an hour’s drive of this property. 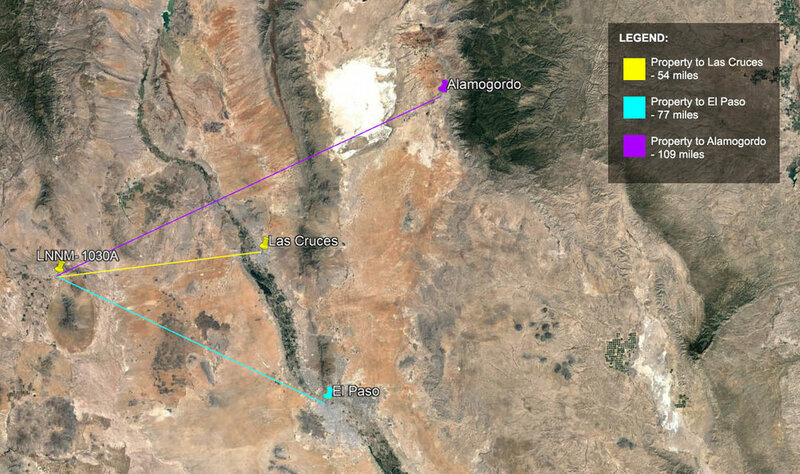 Additionally, Las Cruces and all it’s restaurants, bars, sporting events and night life is also less than an hour away. 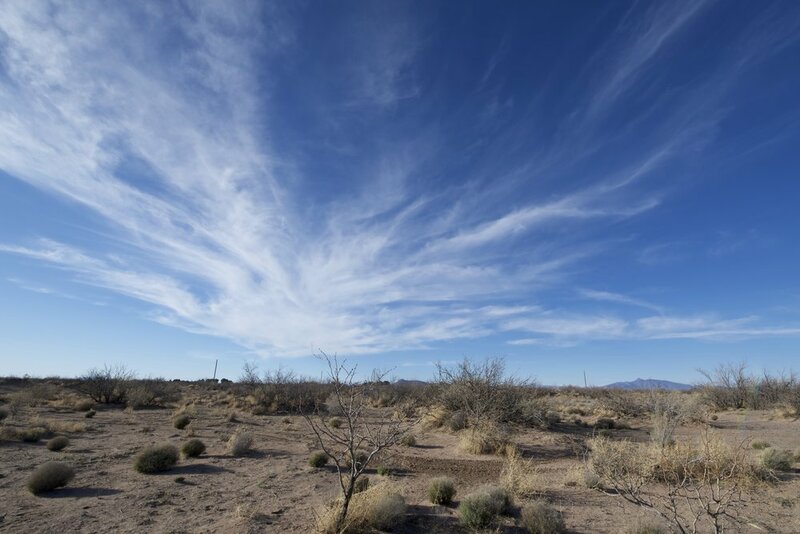 The Deming Ranchettes subdivision is one consisting entirely of half acre lots. When the area was originally subdivided, lots were sold two at a time so most owners would have a full acre of land. 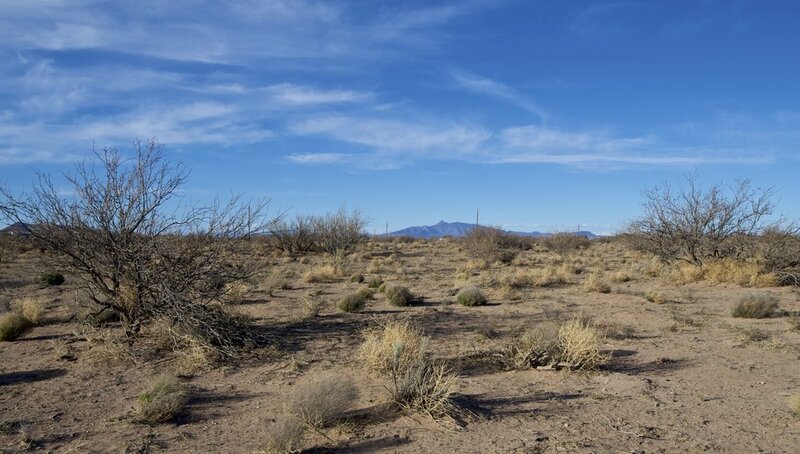 Because building on less than three quarters of an acre in areas without city utilities is forbidden by most New Mexico zoning and environmental law, this means that this subdivision, will always have the potential for growth that many subdivisions in the state will not. This growth, by the way, may come in the form of individuals building single family residences, or developers recombining larger chunks of acreage in an effort to create more upscale, gated communities. Because of this potential, it means the land in this area is more likely to appreciate with time. Additionally, because this specific plot is larger than the standard one acre, it gives its owner even more opportunity to either build a larger home or resell to developers in the future for a larger profit.